We’re delighted to announce that we’re returning for our second consecutive year to the South of England Show at the Showground in Ardingly, from the 7th – 9th June 2018. 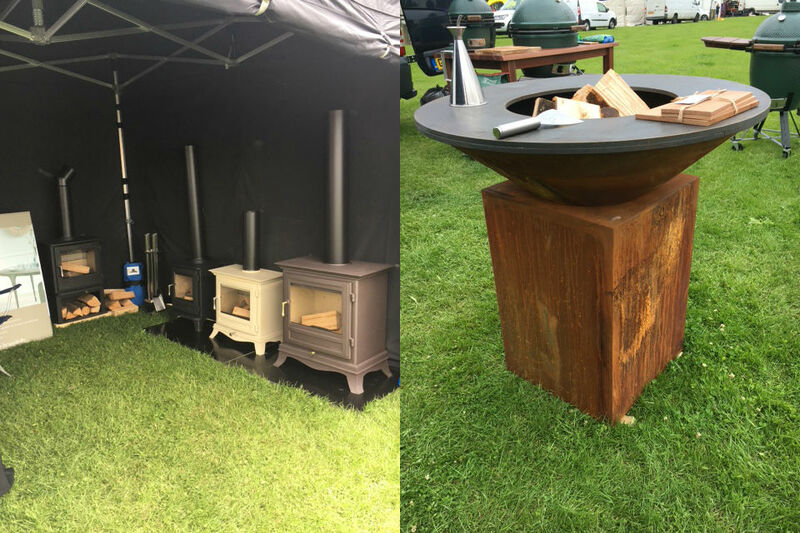 We had a fantastic time last year and there was so much interest in our wood burning stoves and outdoor living solutions, that we decided to double the size of our plot this year, so we can show you even more! We expect to take two of the new Chesneys barbecue heaters and will be offering 10% off to anyone that purchases one at the show. One will be The HEAT 500, which received a special commendation after being shortlisted for Garden Product of the Year at The RHS Chelsea Flower Show last week. In addition we’ll be showing off our Big Green Egg’s and Ofyr grills. If you’re planning to come along please do stop by and say hello. If you can’t make it, and you want to see our range of outdoor cooking products, then please call us to make an appointment at the showroom.